Nobody’s quite sure what this piece of land is called, or what it should be used for in the future. 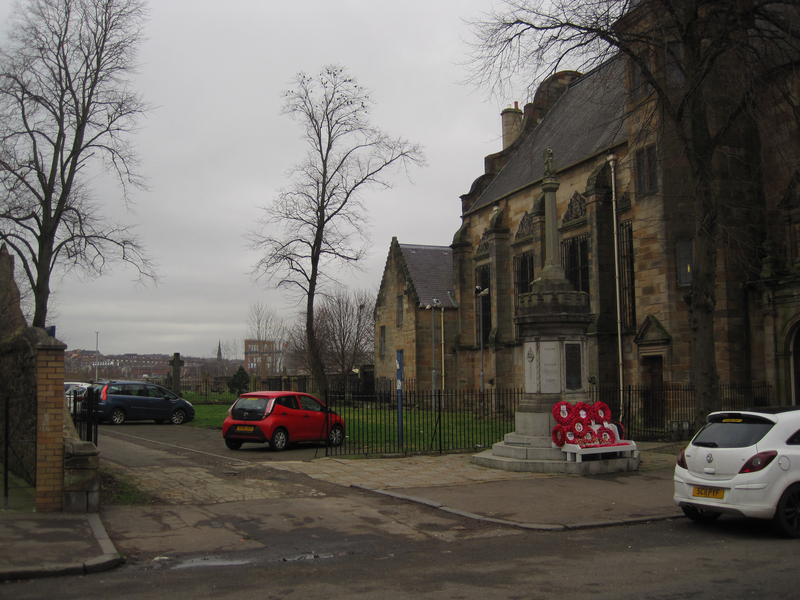 What we do know is that it is an important part of Govan’s historic landscape. For now, we’re calling it ‘Dinnaken Square’. Can you help us ﬁnd out more about its past, shape its future and think of a name that suits it better? 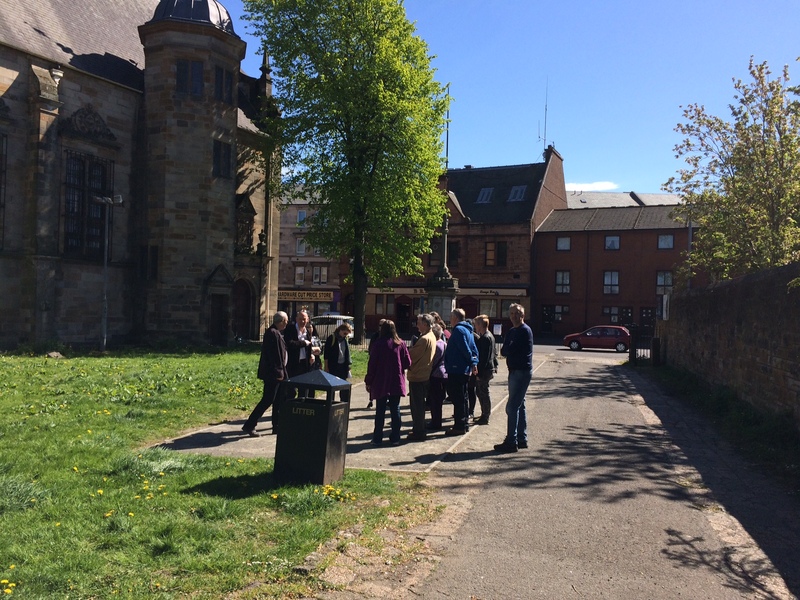 Northlight Heritage hope to work with local people to redesign the space, as part of Central Govan Action Plan’s upcoming public space improvement works around Govan Cross. We are keen to get as much local opinion and insight as possible. Calling all historic investigators! 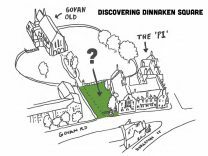 Can you help us piece together the history of Dinnaken Square? We’ll be searching through old maps, photographs, postcards and more – do you have any old photos or memories of the space? We want to hear from you. Drop by at any time! Refreshments will be provided. Present: What makes a good public space? A walk around Govan followed by discussion. Along with landscape architect Richard East, we’ll be exploring public spaces around Riverside and Govan Cross, and to consider how they look and feel to be in, and whether they function well. 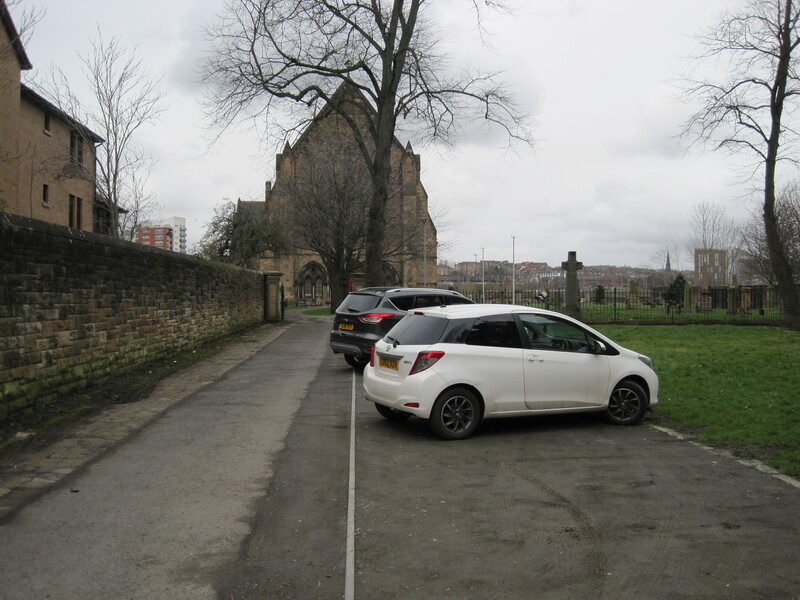 Where are The Good, The Bad and The Ugly public spaces of Govan? Let us know what you think. Refreshments will be provided. Future: What next for ‘Dinnaken Square’? Well, for a start we’ll need to work on the name! We’ll also encourage people to consider the space itself, how the entranceway should look and feel, and how it should be used. It will be an informal afternoon, so drop in at any point and bring along the kids – there will be activities especially for them. Refreshments will be provided. This event will draw together and present what we’ve learned throughout our earlier sessions and workshops, and through our other discussions within the community, examining the past, present and possible future of the space. Along the way, we’ve uncovered a 1000 year old ditch, a visionary community garden from the 1930s, and some lost air raid shelters! We will also be presenting the draft designs for the space – drop by and tell us what you think. The exhibition will be at the Pearce Institute from 20th June – 23rd June, and at Govan Old Church from 23rd June – 26th June.